French audiences are increasingly turning to catch-up and multiscreen viewing, with fiction programming benefiting more than other genres, according to audience research group Médiamétrie. Each day in 2018, over 7.2 million French people viewed catch-up TV for over an hour, with an average catch-up viewing time of one hour and three minutes. 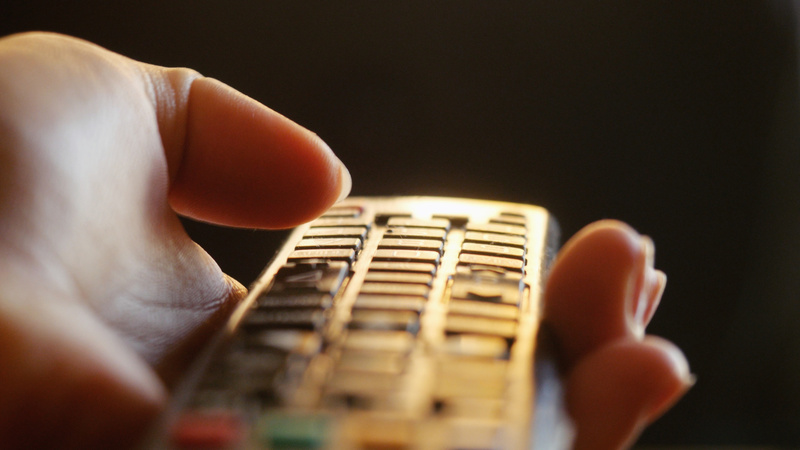 Catch-up viewing has grown by 26% in two years, encouraged by better TV reception via fibre and broadband internet. Some 4.5 million people tuned in for an average of one hour 16 minutes daily to watch TV programmes on their computer, tablet or smartphone over the year. This type of multiscreen viewing has grown by almost 30% in two years, according to Médiamétrie. Médiamétrie also found that 4.6 million French viewers tuned into a subscription video-on-demand service each day in 2018. On a daily basis, French viewers turned into to TV for three hours and 46 minutes across all screens, with the TV set accounting for three hours and 36 minutes of daily viewing time. The latter figure represents a decline of six minutes year-on-year, but daily TV viewing time is still 12 minutes more than It was 10 years ago. Médiamétrie attributed the year-on-year decline in TV screen viewing time not only to the rise in SVOD but the impact of the hottest summer since 1900. Despite the small decline in minutes viewed, 60% of French people watched TV at least four eventing each week, with viewing boosted by the impact of the football World Cup, which accounted for 22 of the top 50 ranked programmes last year. Médiamétrie also found that 95% of homes were equipped with an HD TV and 66% owned a smart TV on the eve of the World Cup. “In 2018 more than ever, multiscreen consumption –TV, computer, smartphone and tablet – has played a part in the growth of the medium and the television experience. Every day, these screens draw more than 44 million viewers,” said Julien Rosanvallon, executive director of digital and TV at Médiamétrie.